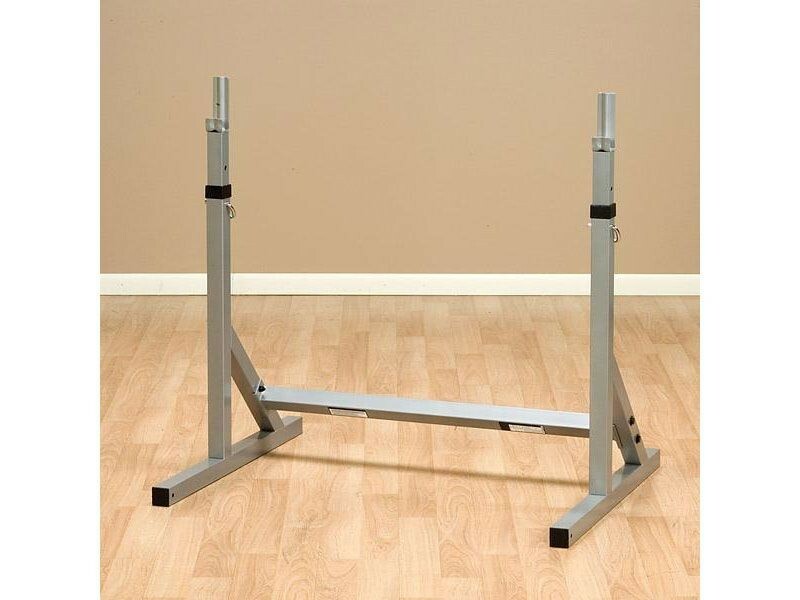 This 6ft tall adjustable squat rack is suitable for users about 5'8" and shorter. 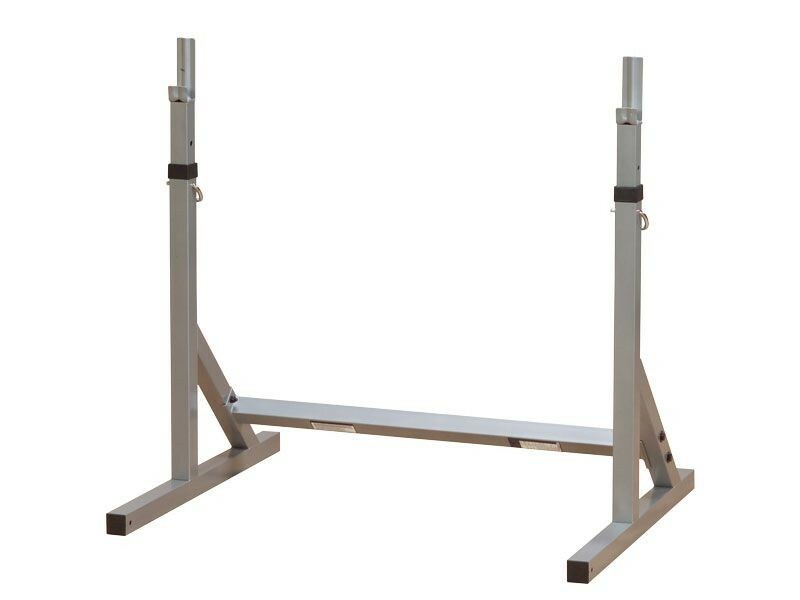 The uprights adjust to 60" high maximum, so you definitely don't want to be tall enough that you can carry the bar on your shoulders right over the top of the rack. You need to be able to have the bar hit the uprights as you walk into them lightly. 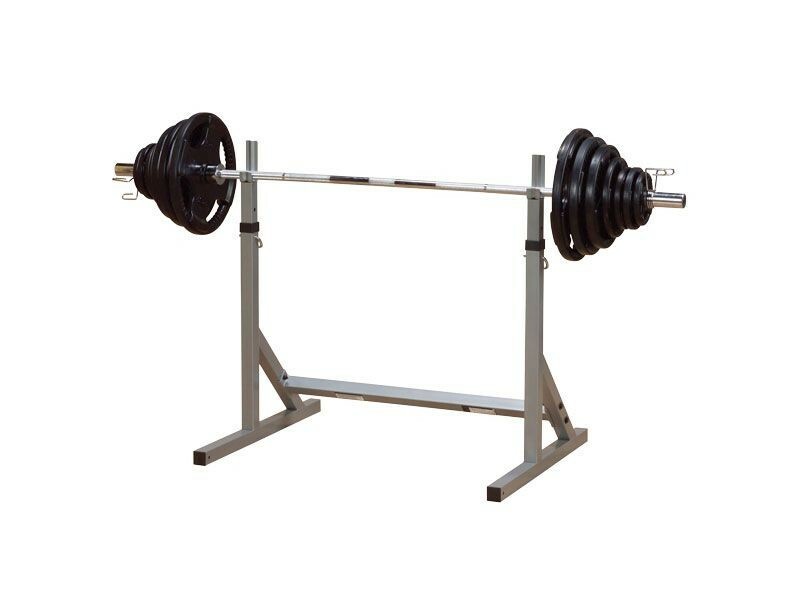 As a bench press rack the 30" adjustable height range is perfect for virtually all users and any bench height. At 46" wide it's just slightly narrower than most power racks. It will require a 7ft bar like most squat racks we sell, or a specialized 6ft bar that is made to fit this sized rack.